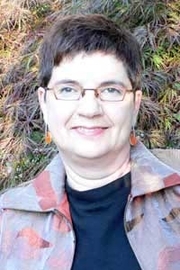 Janet Catherine Berlo is an American art historian and academic, noted for her publications and research into the visual arts heritage of Native American and pre-Columbian cultures. Janet Catherine Berlo is currently considered a "single author." If one or more works are by a distinct, homonymous authors, go ahead and split the author. Janet Catherine Berlo is composed of 1 name.